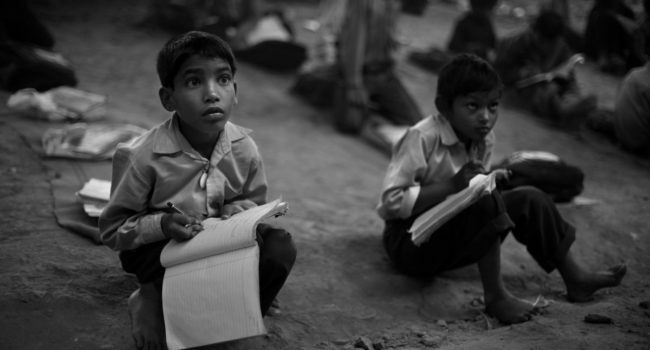 What can be the biggest misery for any underprivileged kid? Apart from being deprived of basis resources if the kid is orphan than the path to education and hence to a good life becomes unimaginable. To rebuilt the lost confidence of such kids. Team Ek-Sankalp is planning to launch find a home mission for kids who are orphans and are dependent on relatives or other means for financing their education as well as livelihood. This mission will help them to get adopted hence they would get a family for emotional support as well as financial support so that they can shape their future and achieve their dreams. Any cause gets accomplished and reaches its pinnacle only when it has a reach vast number of needy people. We are aiming at providing support to those schools in gloom and are seeking help. Hence finding and helping more and more such schools is what we are looking forward to. Reaching out to schools through advertisements and other activities near NCR/DELHI areas is one of our top-tier targets.